Click Here for the article and Click the below links (1-10) for the recipes. 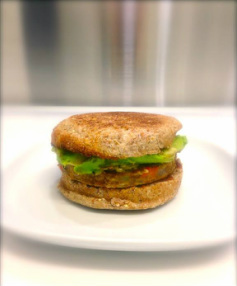 Veggie Burger with Avocado, served in a Ezekiel 4:9 Seven Sprouted Grains English Muffin, w/ Organic Ketchup. The Gardenburger® Veggie Burgers (Veggie Medley) come in a packet so its not ideal, but it's Very Yummy, and really Quick & Easy to Prepare. 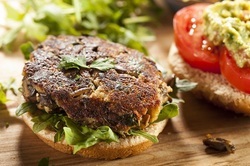 "These vegan corn burgers are packed with spices, herbs and a hit of lemon zest – healthy and seriously satisfying"
A comprehensive guide on available brands of veggie burgers can be found at Godiaryfree.org. 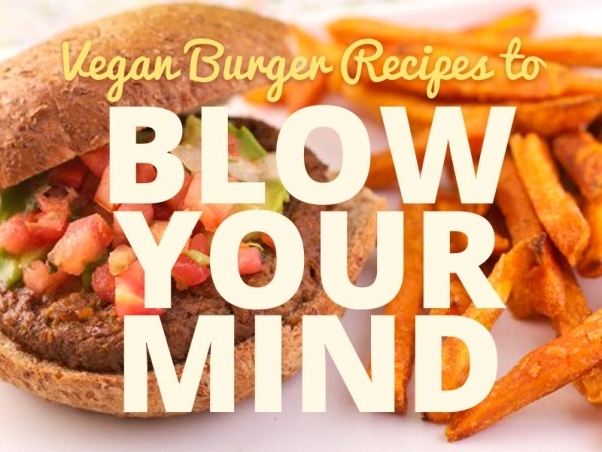 There is also a long list of homemade veggie burger recipes. Click Here for the site. "Not sure which veggie burger to take to your next barbecue? We’ve got you covered!" 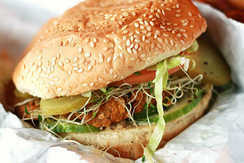 "Not every brand of veggie burgers out there is the best. Among some of the healthier choices we have today, there are also many who still put scary ingredients in their products. These ingredients don’t just offer zero nutritional value and little purpose, but they may also come with potential toxic effects."